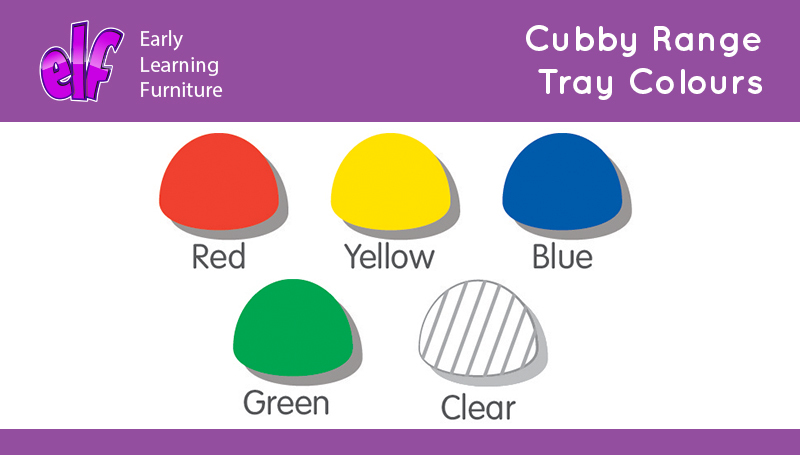 The compact cubby trays are available in packs of 12 and can be supplied in 5 traditional curriculum colours. 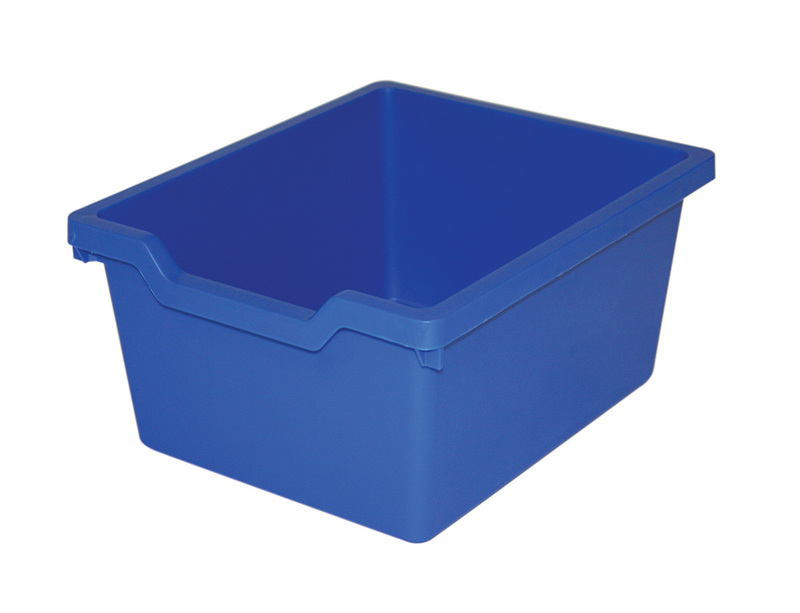 Each tray is made from durable polypropylene and has been BSI tested and assessed for heavy educational use. 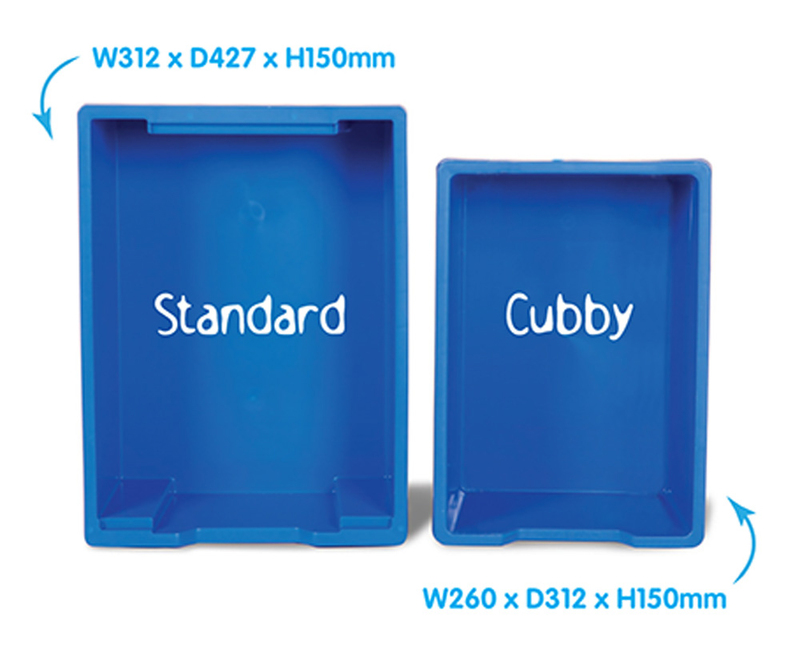 Please note: these trays for use with the Cubby Tray Storage Units only. For more information please Contact Us or call us on 01733 511121.